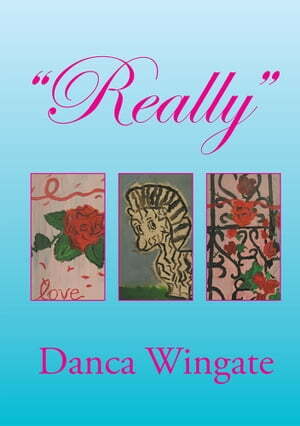 Collins Booksellers - "REALLY" by Danca Wingate, 9781493149926. Buy this book online. This book discusses behavior of women and men in today’s society. As men and women have we become morally out of order and do we need to check our behavior. Will we do whatever it takes to fit in with society and feel accepted. Will women do anything just to say they have a man.